The Americans with Disabilities Act (also known as ADA) prohibits discrimination against people with disabilities in all public places. 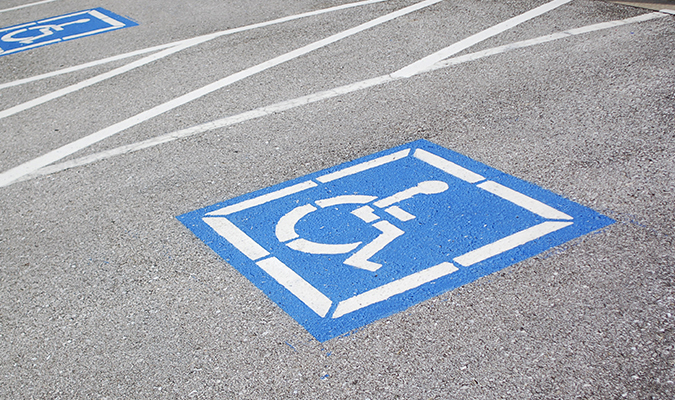 You are already familiar with the requirements for handicap parking spaces or wheelchair access for buildings. Recently, it has taken a step farther and now regulates websites making sure they too are ADA compliant. Their new ruling applies to entities receiving government funding or are a government agency may they be Local, State, or Federal. In addition, it also seems to apply to public accommodations which would mean any company doing business with the general public. You may ask "Doesn't it mean about every website on the web?" and the answer is yes it seems like it. This recent announcement has a HUGE impact on the website development world and businesses which own websites. If you just found out about it, you are not alone. Know that the lawsuits started in 2017 and are expected to rapidly increase in numbers this year. Hundreds of ADA lawsuits have already been filed! W3C, which sets standards for online programming, has a long list of guidelines to follow for a site to be considered ADA compliant. You may review this link but know that it can be very technical if you are not an experienced programmer. 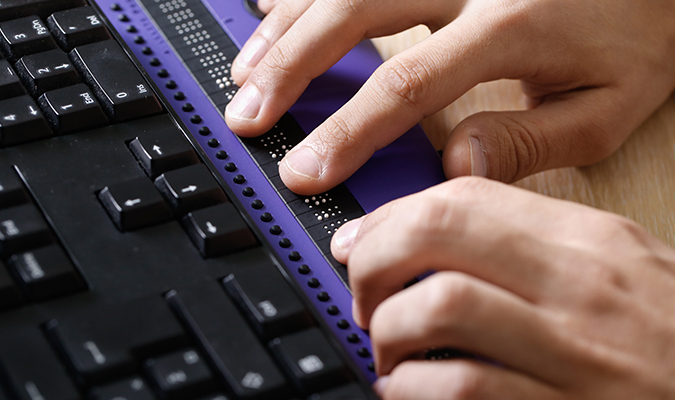 At the beginning of 2018, additional recommendations were made known as Web Content Accessibility Guidelines (WCAG) 2.1. Revisions continue to be made which makes it difficult for a site owner to keep up with their site's compliance status. Staying up to date with ADA compliance is going to become a new business expense for many website owners. Make sure to make it part of your budget as it is an important legal matter. The website needs to work efficiently when using a screen reader software program. Textual content must use a font, text size, and color contrast with its background that are considered ADA compliant. The website visitors should be able to increase the screen size by 200% on any given page without any visual issues such as misalignment. The issues are not the actual changes to the code (though they can be costly) but the negative effect it can have on your beautifully designed website. And again there is the problem of the Website ADA Compliance being so new that it is a moving target and is continually evolving. At Business Website Center, we understand the intricacy and importance of ADA compliance and can work with an ADA auditor of your choice to ensure that your website is up to the standards required by law. Though there are online tools available to check a site against some (not all) of the ADA compliance rules, they are not auditors so they cannot offer the guarantee you need. Section 508 standards (edited in January of 2018) apply to electronic and information technology procured by Federal agencies; that means their websites too. It has its own set of rules which often require the involvement of a 3rd party company to provide website audit and certification. 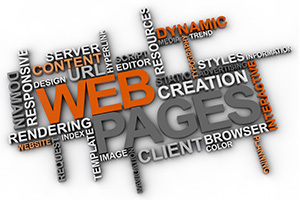 The way it works if you are designing a new website (note that an older site will most likely NOT be ADA compliant) is that first the site is designed and coded as you want it to look. You work with your web design team, like us for instance, until it looks great and works perfectly well on all devices. Second, an audit company specializing in web ADA compliance is hired. They comb through every part of the site and its code and provide a report with an extensive list of changes. The changes are then done by the website design team; the auditor reviews it and final adjustments are made. Once everything is 100% completed, the audit company should provide a certification and the site goes live. Unfortunately, just like PCI compliance which became very important these past years due hacking, you now have to worry about ADA compliance for your website. Give us a call at 707-794-9999 or email us today at info@santarosawebsite.com to start the conversation about ADA Website Compliance. There are 3 levels of ADA compliance for websites: A, AA, and AAA. AAA is the highest level of compliance and should be obtained by any site that is for a Local, State, or Federal government agency. Are you unsure about where to start? There are many issues with the current ADA Compliance Rules for Websites. Some of them require elements to work on very old computers. This is not always possible with new code which is recommended for today's websites. All images should have Alt Tag which is an alternative text but background images' code does not allow for Alt Tags. 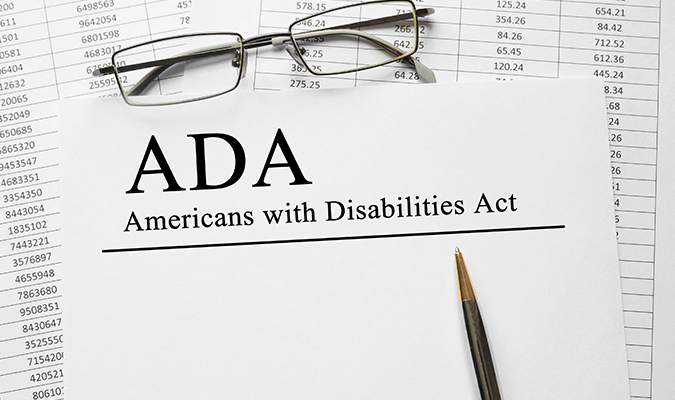 It is not technically possible which means that ADA needs to clarify that requirement. The issues are many which is why we refer to it as a moving target. It will take time until ADA comes up with clear and strict regulations that can be applied by webmasters using up-to-date coding techniques. Until then, you have to protect yourself by making sure your site is as ADA compliant as it can be, especially if it is for a government agency (which is covered under Title II). It is not just the legal thing to do... it is the right thing to do.